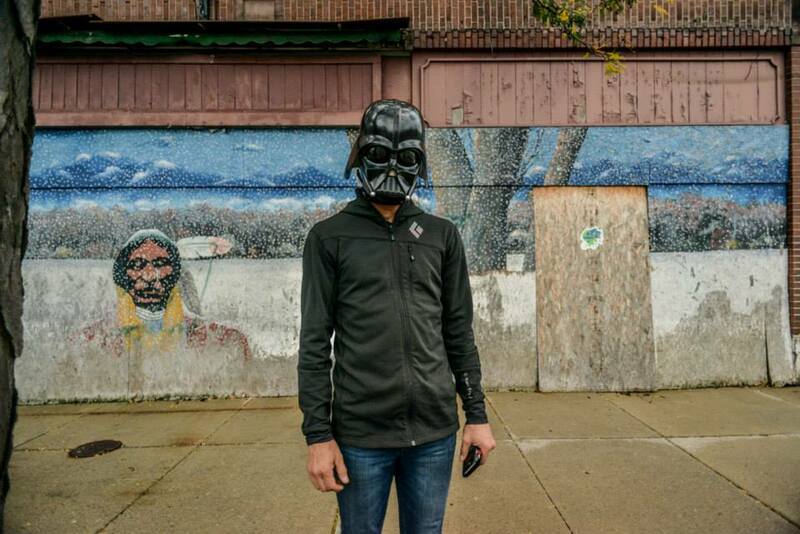 Launch League and Downtown Akron Partnership led a tour of vacant and available spaces downtown Akron on September 19. Guests dressed up in their favorite space themed costume and the tour wrapped up with a fantastic after party at PNC Tower with DJ Roger Riddle. 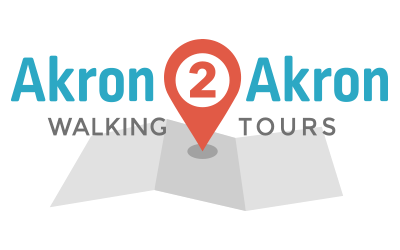 If you missed the tour and would like information about space for rent downtown, contact the Downtown Akron Partnership. Click here to view photos from Shane Wynn and The Akronist.